Who thought this was OK? 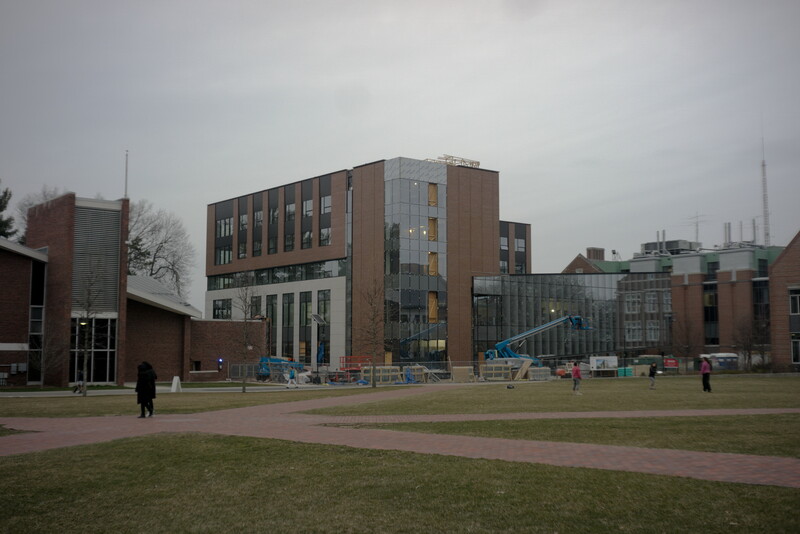 The new "Foisie Innovation Studio" - The new ugliest building on the WPI campus. Posted 1 year ago by Logan.